Chaz Bear (formerly Bundick) was a musician from birth. Growing up, it was normal to hear music across genres, from Michael Jackson to Elvis Costello to The Specials, in the Bundick household. These influences were quite unique for a biracial kid growing up in South Carolina, contributing to the complexity of Chaz's self understanding and expression through his own music. Chaz began playing and recording original compositions in his preteen years, forming multiple indie bands starting in middle school and continuing until his personal project, Toro Y Moi, was signed by Carpark Records in 2009. 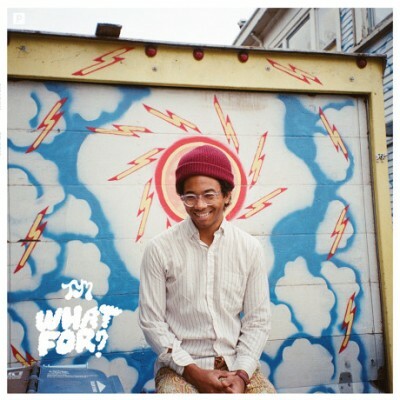 Before getting signed, he was already an incredibly prolific artist, having released over 10 Toro Y Moi albums on his own (and undoubtedly retaining a vast compendium of unreleased songs). 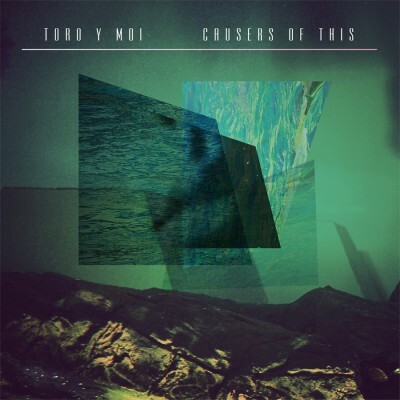 His personal work drew upon a more vast array of influences than did his full band. 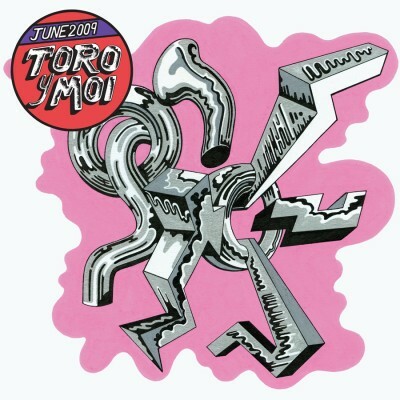 Early Toro work called upon Chaz’s childhood exposure to 80's R&B, pop and electronic music, while also evolving with his discoveries of acts like My Bloody Valentine and J Dilla and his burgeoning interest in French house. Just before his graduation from the University of South Carolina, where he earned a degree in graphic design, Chaz caught the attention of music bloggers and record labels with his dreamy, bedroom recordings, eventually compiled into his first album under Carpark Records, Causers of This. Causers was one of a few albums to kick off the trend of home-recorded, hazy albums relying heavily on samples and production, evoking the feeling of a muggy, Southern summer. While the album did well and broke ground for Chaz's career as a musician, it resulted in the widespread assumption that Chaz was a one trick pony, able only to write music similar to that of Causers. 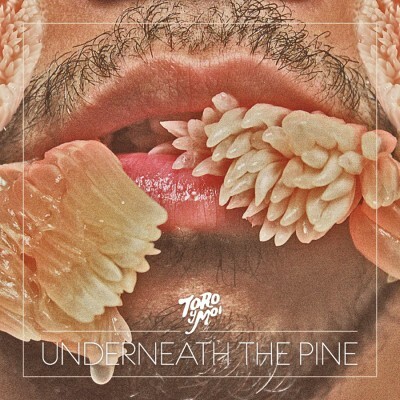 He immediately made it clear that he is an extremely dynamic musician with the 2011 release of Underneath the Pine, an album recorded between tours that was composed entirely of live instrumentation, moving away from the sample-based aesthetic of Causers. From then on, Chaz released an album every other year (sometimes more frequently), each one a display of his adeptness with different genres. 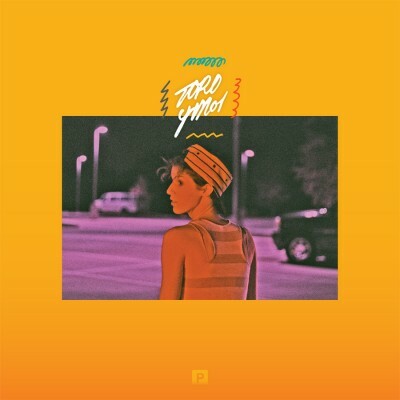 While each album was distinct and sometimes a complete departure from the previous, Chaz's unique production techniques and melodic sensibilities tie them all together. Whether listening to the psych rock-based What For? 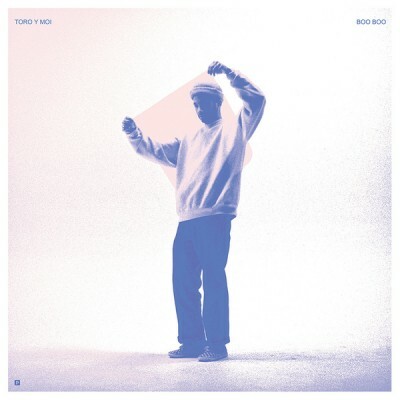 or last year's R&B influenced Boo Boo, it is always clear that it's a Toro Y Moi album. 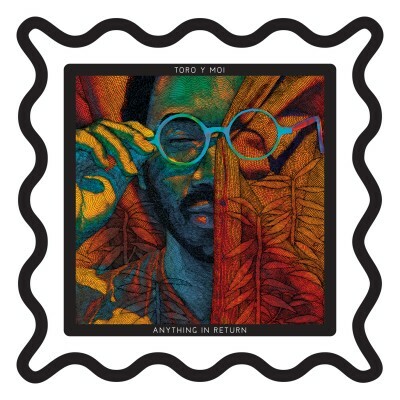 The most recent Toro Y Moi album, Outer Peace, was written and recorded in the Bay Area after Chaz's return from a one year stint in Portland. 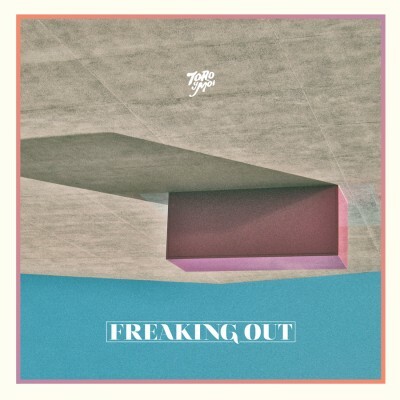 It is somewhat of a homecoming celebration, filled with features by friends and saturated with a playfulness that had not previously been embraced in past Toro albums. Outer Peace stands in contrast to the more sparse and contemplative Boo Boo, an album recorded while in Portland in relative isolation. 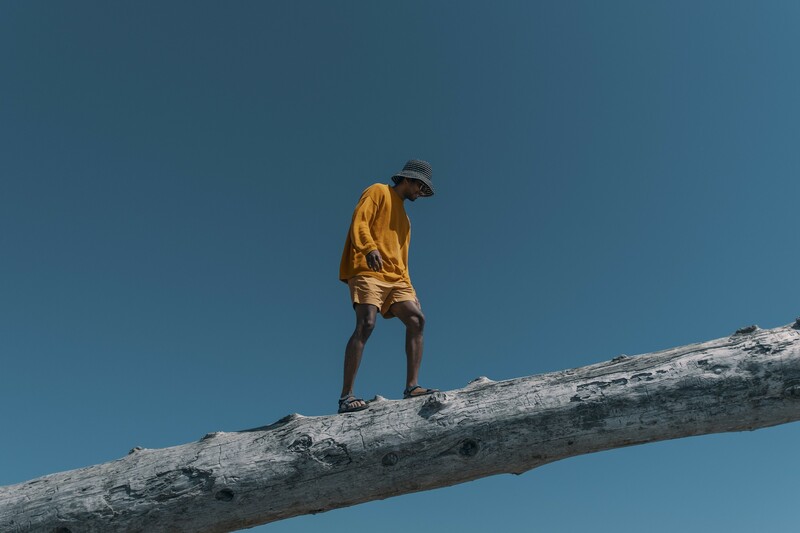 With Outer Peace, Chaz showcases his ability to remain on the cutting edge of music's evolution while not taking himself too seriously. 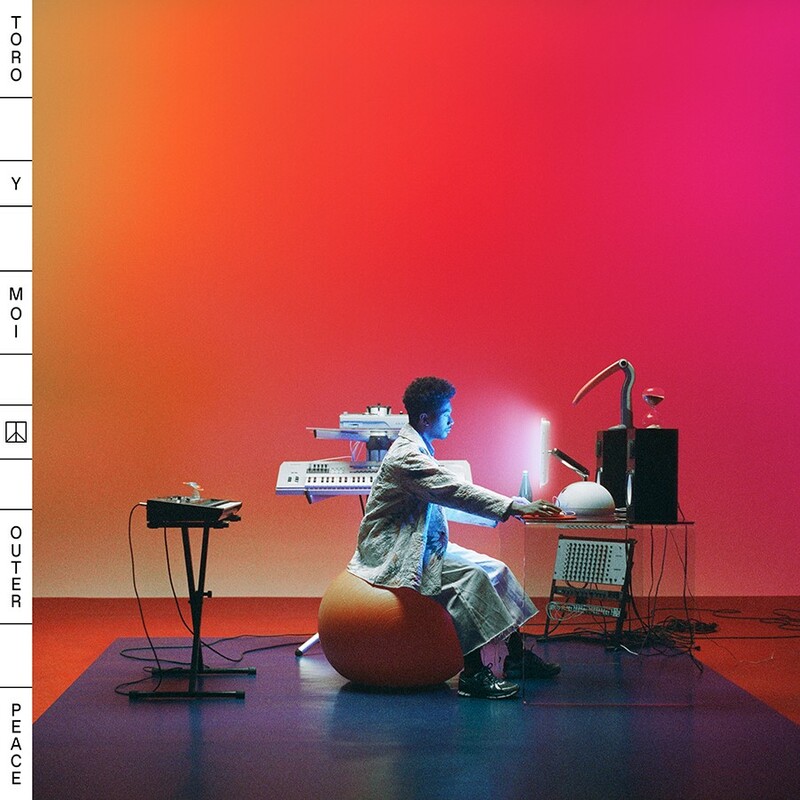 There are contemporary hip hop references mixed in with funk, Eurodance and ambient elements, all interwoven expertly and retaining that quintessential Toro Y Moi aesthetic. 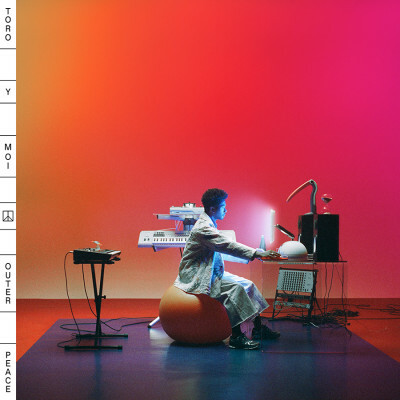 Outer Peace is the most recent step along Toro Y Moi's journey, promising the listener a little slice of insight into the complex and dynamic mind of Chaz Bear.